A rare opportunity to let this beautiful period detached cottage! 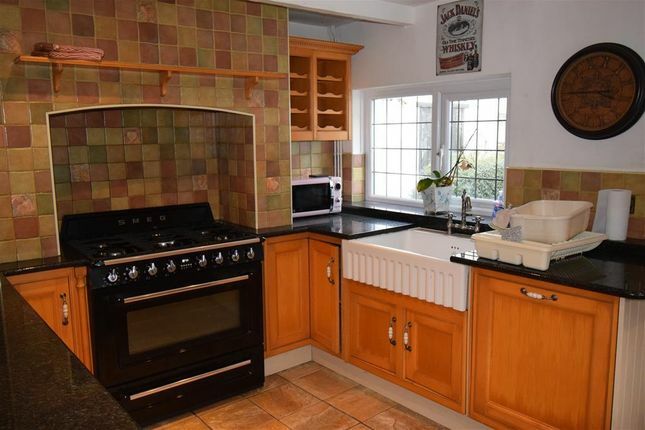 Ideally located close to the M4 corridor and within walking distance of Langstone Primary School. This stunning accommodation is situated in a private plot and comprises of; Entrance hall, front lounge, main lounge, kitchen with range style cooker and dishwasher leading to the utility room. Three double bedrooms and bathroom with shower cubicle and bath. The property further benefits from UPVC double glazing, gas central heating, double garage, gravel drive, front and rear garden areas mainly laid to lawn. Council tax band E. Bond £2,000. Pets maybe considered with additional bond.